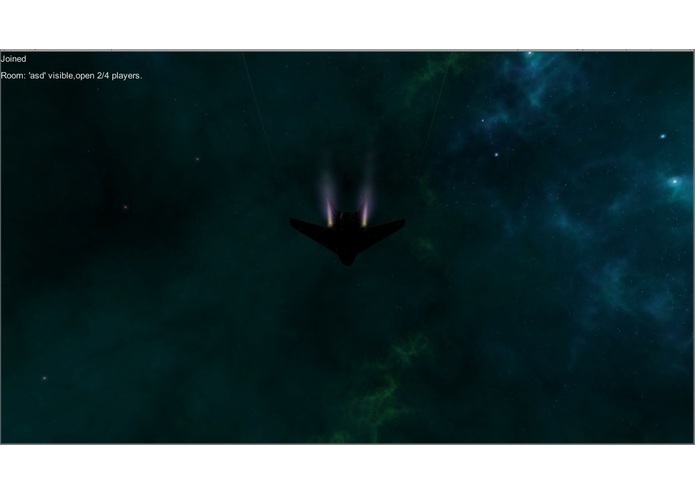 An addictive multiplayer 3D space death match game set against an enchanting space nebula as the background. 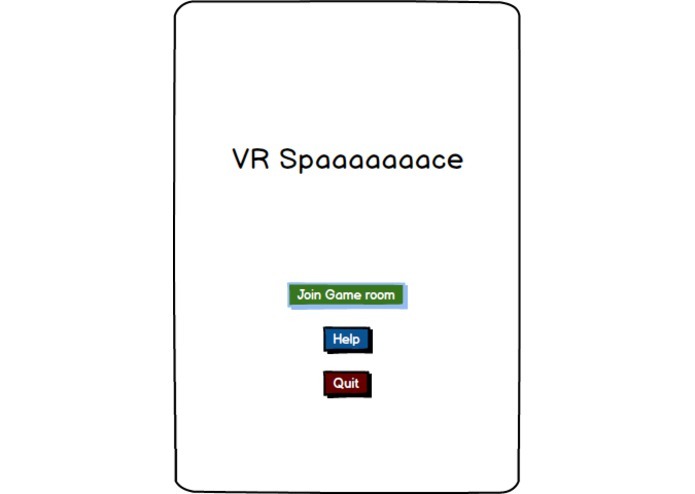 Multiple players can join a room and compete against each other. 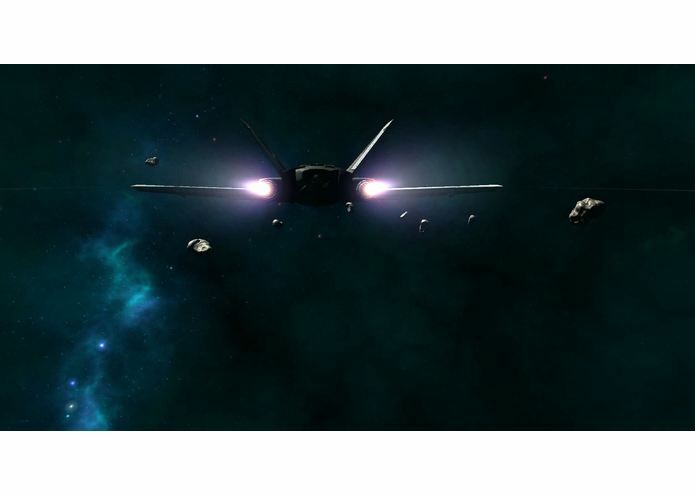 Players use their maneuvering, weapon handling skills and also dodge multiple asteroids, abandoned spaceships to survive and emerge victorious. The infinite number of respaws will make sure the game is addictive and also help the players improve upon their skills fairly quickly. 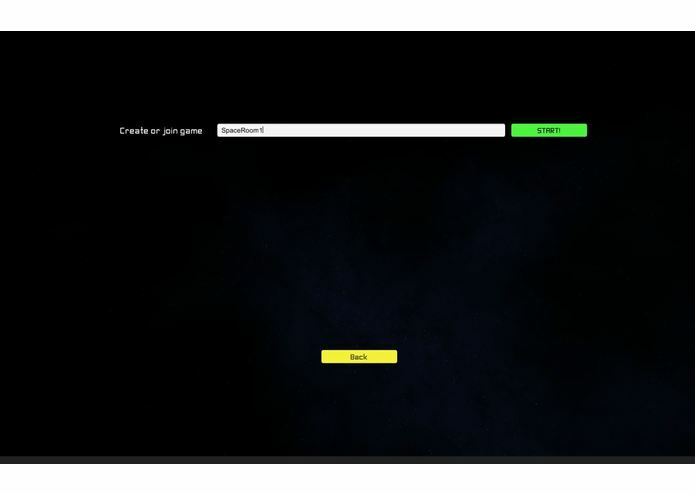 In the Join game window, chose any name for your game room and click Go. The game will immediately begin. 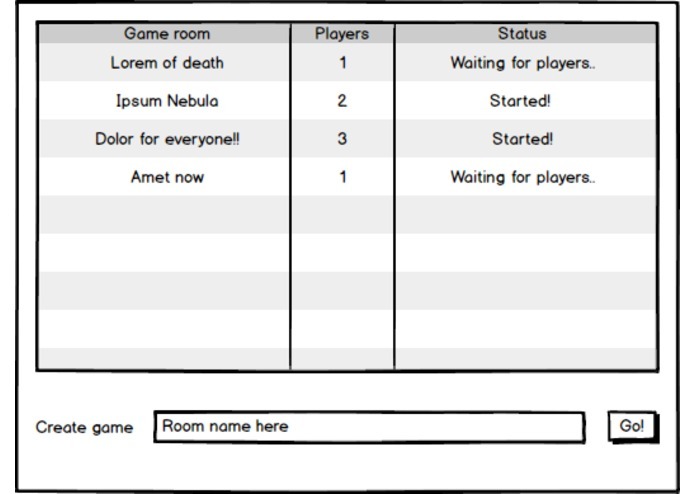 If other players wish to join the same room they should use the same game name and they'll be added to the same room. Upto 4 players are allowed to join a room. 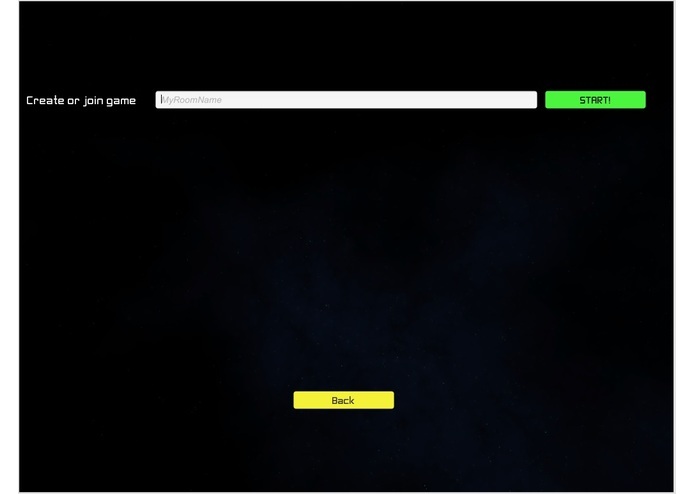 The players start off from random locations in a space map and the objective is to kill other players. Head tracking can be used for looking around the environment and game controller/keyboard can be used move/turn/accelerate/decelerate the spaceship and fire weapons. Players get infinite respawns. 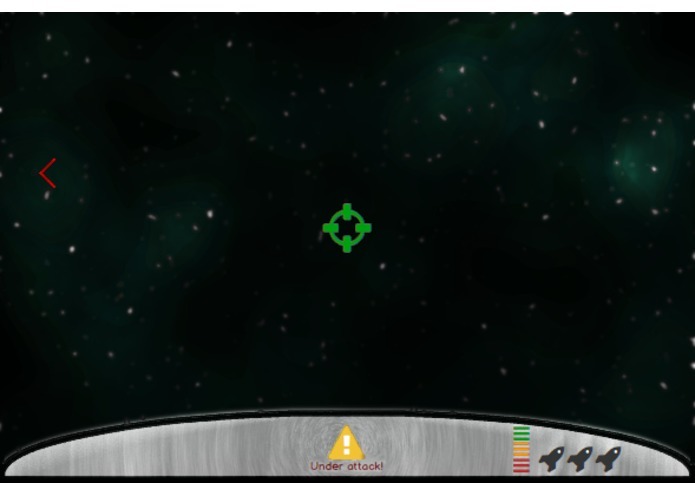 Spaceships have a health counter which starts with 100. Each shot on the spaceship body takes 10 points. The players will keep moving at a fixes speed but they have the ability to decelerate or use a speed boost. 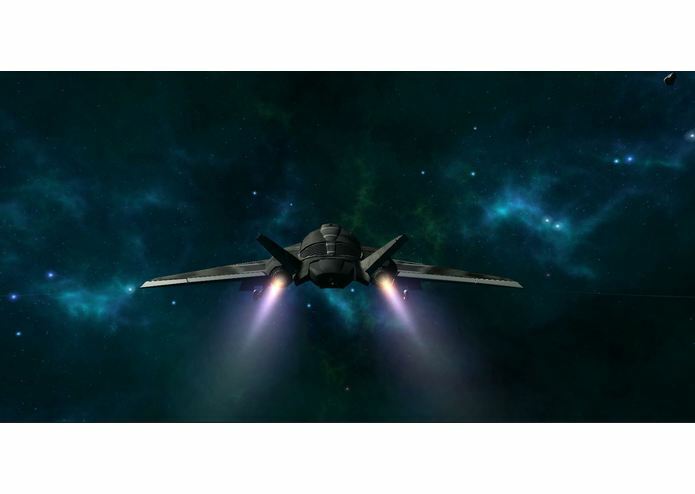 The afterburner has a fuel of 150, which depletes at a steady rate. It recharges itself when left idle. 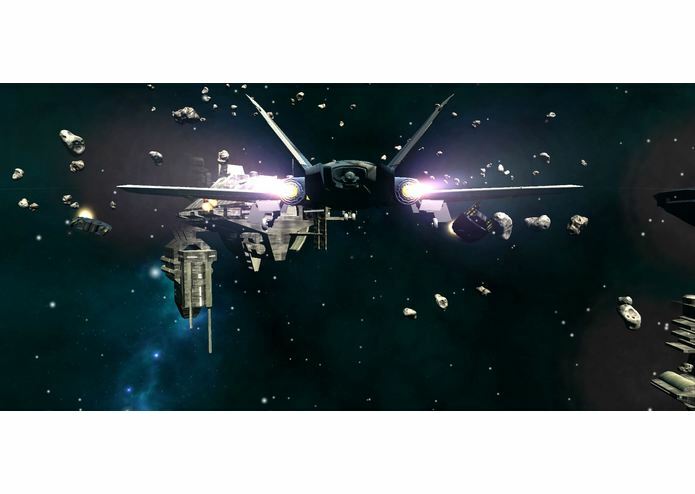 There will be clusters of asteroids and abandoned remains of space stations floating around which will damage the spaceships on hit. 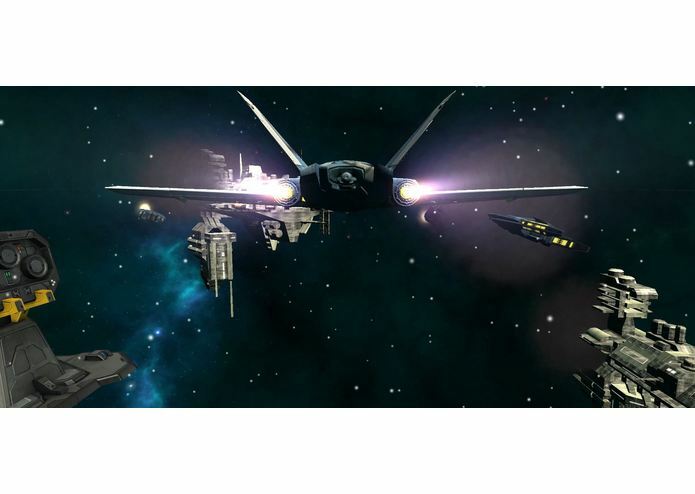 Some space stations also fire plasma that will decrease the players heath if they are hit. Players who are confident of their maneuvering ability could lead their opponents towards them so that they could get a kill without having to fight them. 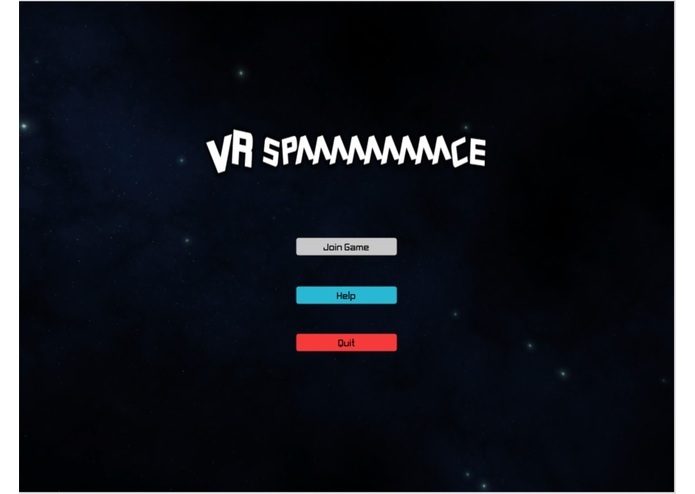 Innovation: A space game when played in VR Is a lot more immersive and enjoyable than on 2D screen. 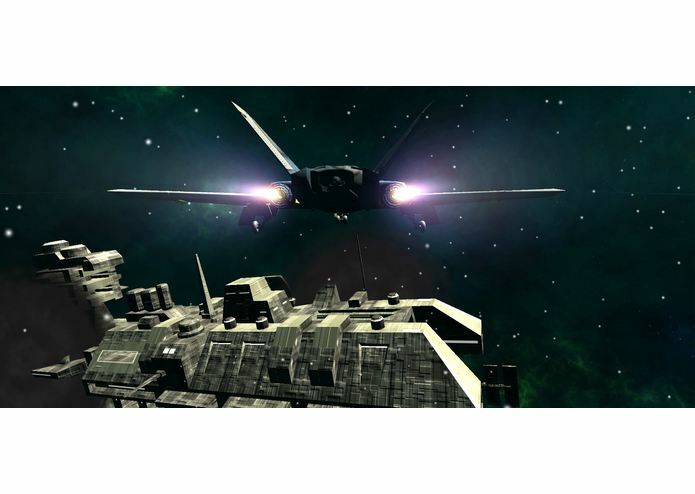 We have created beautiful skyboxes along with various particle effects to fully immerse and awe the Players. Head tracking will allow the player to look around the 3D space intuitively. 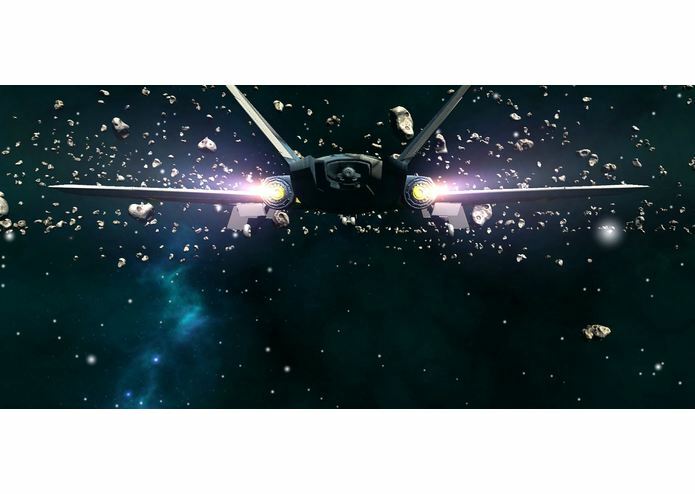 The perpetual tumbling of asteroids towards the user creates a great 3D sense of space. UI cues for the health bar and also audio cues in the form of explosions and missile launches add to the immersive experience. VR aims to transform the user to a different dimension and help experience a game close up and more personally. So, this game is perfect for a group of gamers to compete against each other in a fun and immersive environment. 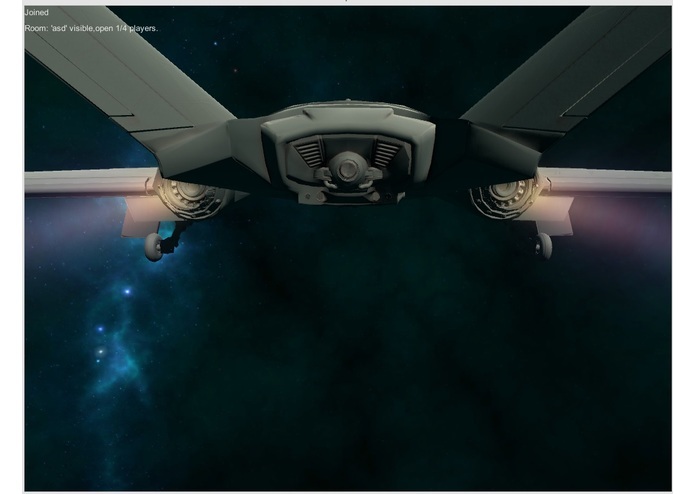 The firing mechanism, health/afterburner bars, particle effects, audio, and a better spaceship control script was added. 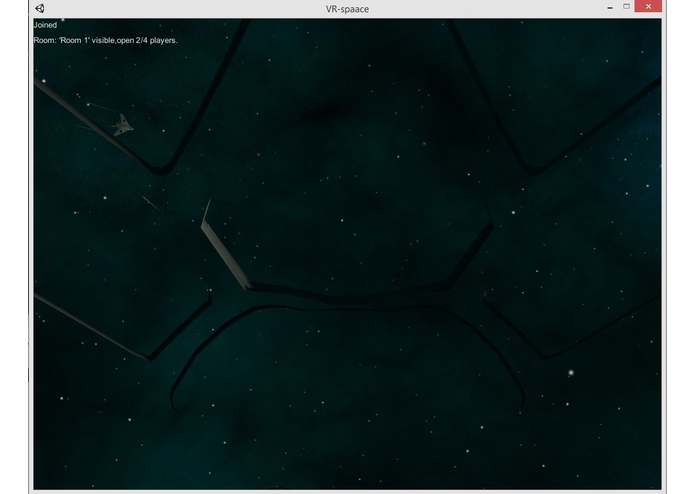 Multiple skyboxes created and randomized. 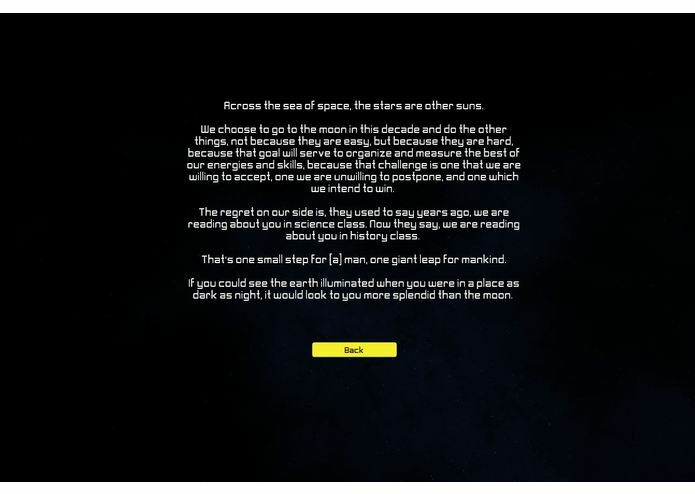 Network synchronization of player locations and the world space.